SOLD OUT. 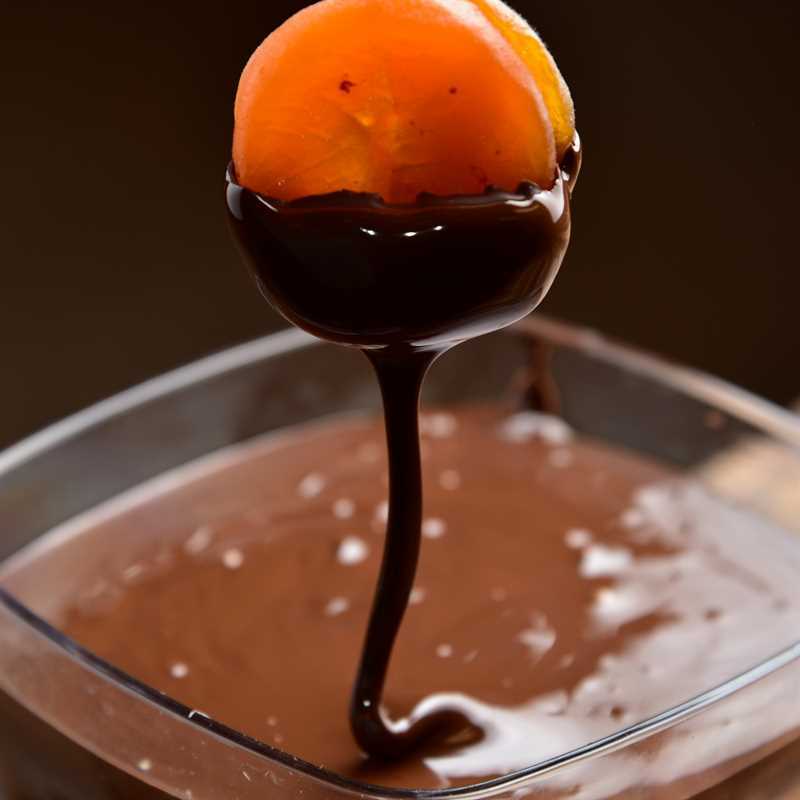 Don't be disappointed though - you can still shop one of our other gourmet, delicious Valentine's Day gifts. Browse our additional Valentine gift options here. Limited Edition Valentine Sampler features our latest creation, Simply Cinnamon Pecans. We make them with only five ingredients, sugar, milk, cinnamon, sea salt and pure vanilla extract. Paired with our Pecan Pralines, Honey-Kissed Pecans and Choco-Pecans, this gift is Valentine worthy. 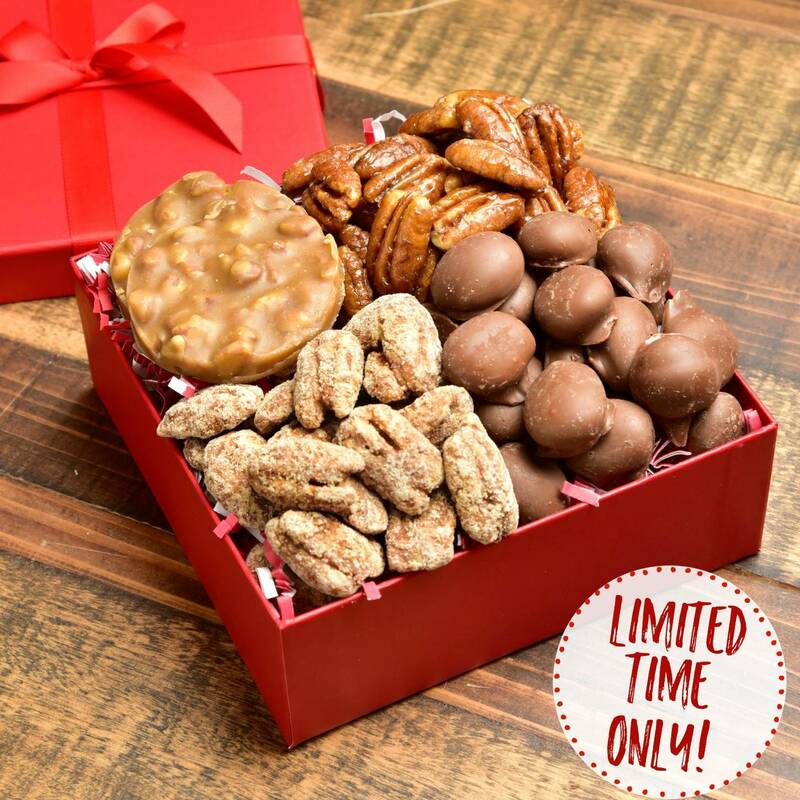 The Limited-Edition Valentine Sampler features 3 of our most popular pecan candies along with our new, soon to be favorite, Simply Cinnamon Pecans. We developed this recipe using only 5 ingredients, sugar, milk, ground cinnamon, sea salt and Pure Vanilla extract. The result was all we hoped for. While you get the wonderful tastes of vanilla and cinnamon, the rich pecan flavor still comes through. 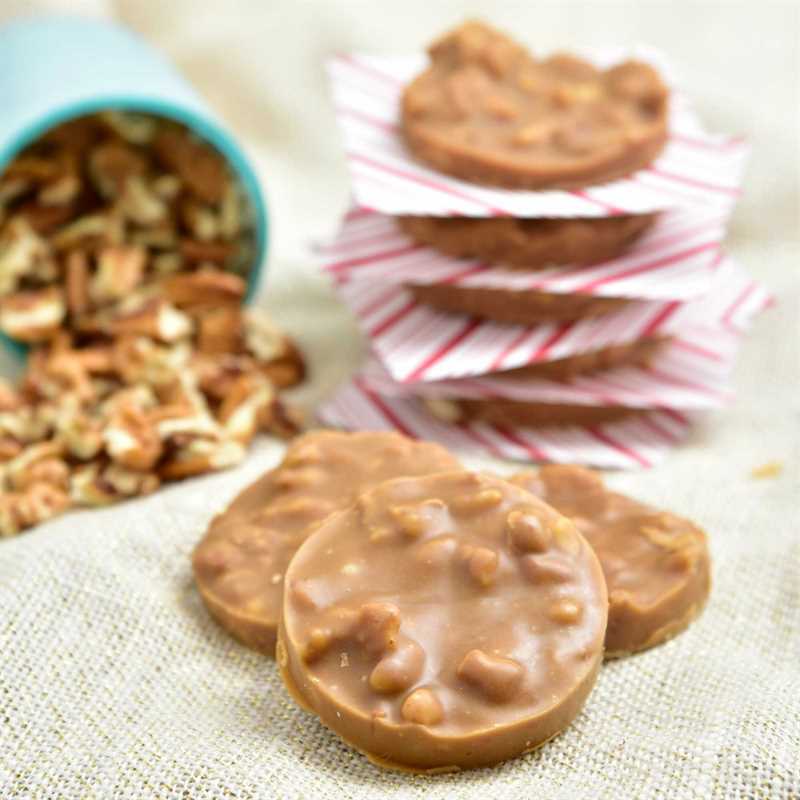 This limited-edition gift also includes our Pecan Pralines, Honey-Kissed and Choco-Pecans. 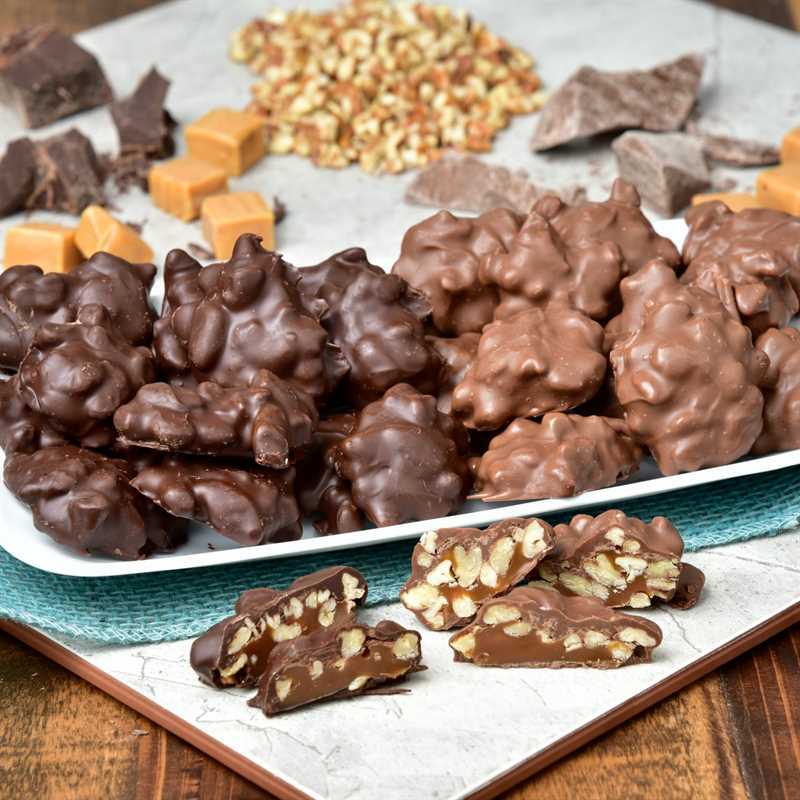 This exclusive assortment of Sunnyland pecan candies will be an instant hit with all your Valentines.